Since 2008 I have taken and posted a photo of the week picture on my website. Sometimes it is difficult to choose the “best” one so I often pic up an image by feeling not thinking it should be the one I like most. 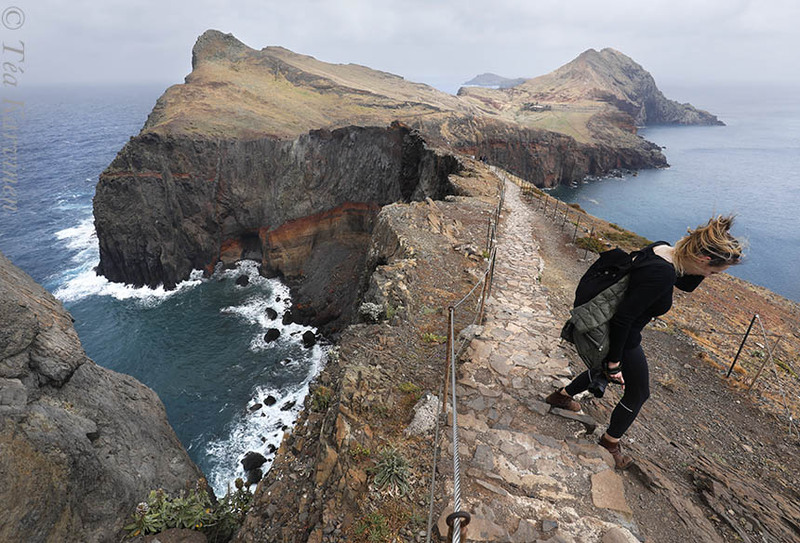 This is a great hike indeed: Punto de Sao Lourenco which is the eastern part of the island of Madeira. You can see more of my nature photos from Madeira here.